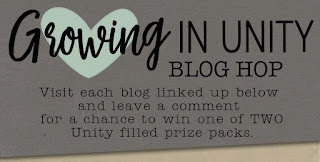 cards and creativity: Growing in Unity Bloghop! All the previous GIU girls of the months March and April are having a bloghop!! We show you one of our favorites of Unity Stamps! 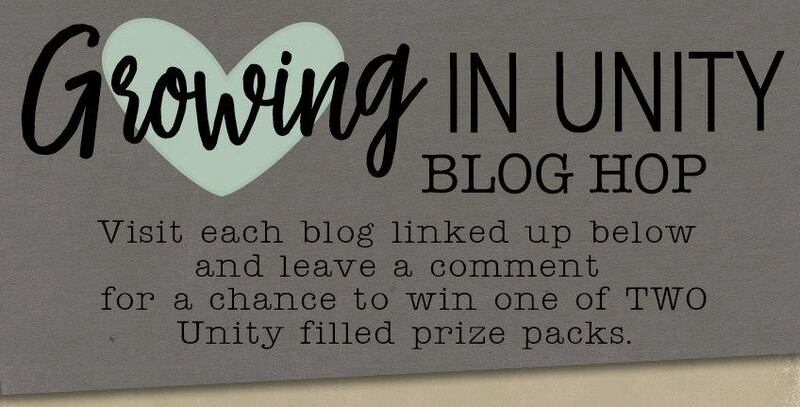 Comment on all the blogs to make chance to a Unity Prize package!! Now I have a lot of favorites!! All of their stamps are so beautiful!! So for today I choose the kit "Smile in your dreams" the sentiment is from the kit" Take care of you"
The little washi stamp is from the kit "Washi this love"
I made a tag with it. I colored the image with acrylic paints, background is painted with Cadence paint. The embellishments are made of Artista clay, a light wight clay. Now, here is the line up for the bloghop!! Make sure to comment on each one!! Wow!!!! Love this tag! The colors are great! Cute tag! Love that you used acrylic paint to color...I wouldn't have thought to use acrylics. Thanks for sharing. Such a bright and cheerful tag. Great colors and design! Thanks for sharing! Love the dimension on the tag and the use of some mixed media elements. I have been trying to branch out and get out of my comfort zone. 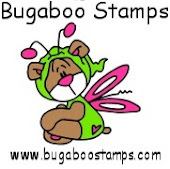 I have not used paint with my stamps and will have to give this a try. This tag is great and the little clay embellies add lovely texture in addition to the paint. Thanks for sharing. Beautiful work. I love your creations so much. So bright and pretty. Just lovely tags. What a fun tag! I love that you can use acrylic paints too! Very pretty! I love the colors you used on this tag. It is so fluid and dreamy. 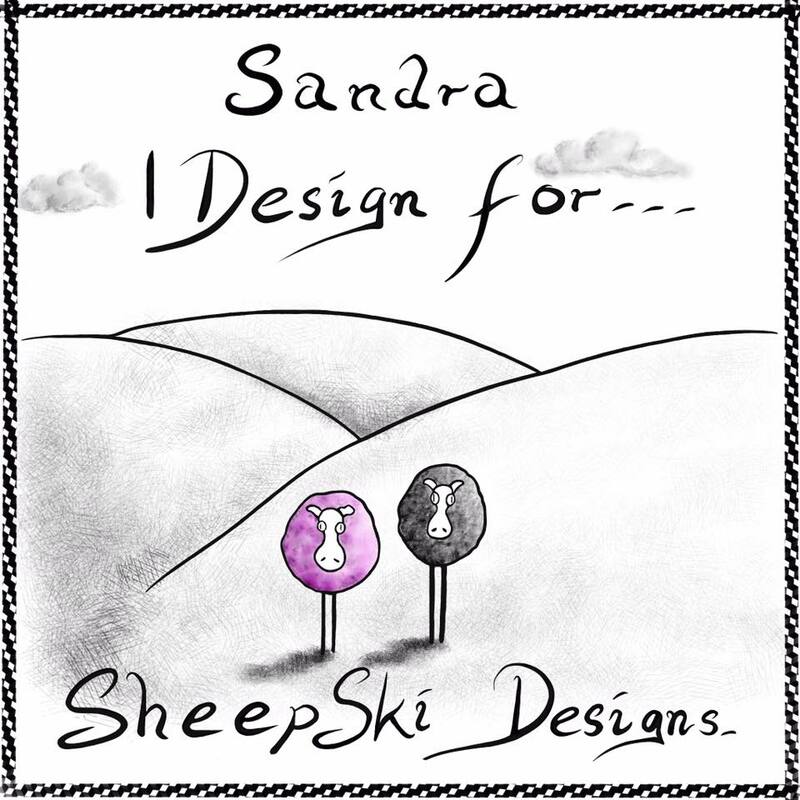 I forget to emboss with black to give it that extra shine that enhances the stamps. Thanks so much! I love that sentiment!! Could be used for anything. 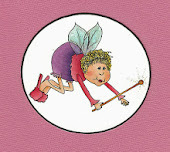 Your tag ... gorgeous! Love the coloring. Super bright and happy tag! Love the colors in the background! Love the tag! The colors are great! Your tag is so beautiful! Love it!! Lovely colours on your tag. Such vibrant colors! Your tag is fabulous! Love the bright colors on your tag. It just shouts SPRING! What a cute tag. I love the sentiment and the pretty colors! Very cheerful scene! Your colors are so vivid. That’s such a lovely tag !! 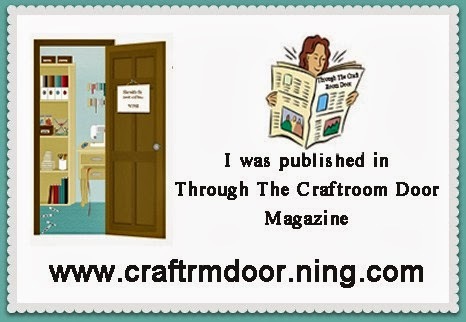 Newest TTCRD magazine is online!! 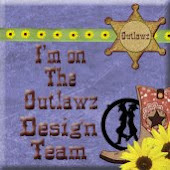 New sketch on The Outlawz.